You are here: Home / Knowledge Base / What is Purpose Code For Receiving Foreign Currency Payment in India? Purpose Code is a code issued by Reserve Bank of India (RBI) to classify the nature of foreign currency transaction. Receipt Purposes – For payments received by Indians in foreign currency. Payment Purposes – For Payments sent by Indians in foreign currency. In each of the above category, there are various purposes of a foreign currency transaction known as purpose code. Bank and other payment processor have to report each of the transaction with a purpose code. Any Payment Processing Option even if they send a payment in Indian currency to the bank account, they require a purpose code for the transaction. P0002 Repatriation of Indian investment abroad in debt securities. P000H Receipts o/a Non-Resident deposits (FCNRB/NRERA etc.) ADs should report these even if funds are not “swapped” into Rupees. P0104 Receipts against export of goods not covered by the GR/PP/SOFTEX/EC copy of shipping bill etc. P0105 Export bills (in respect of goods) sent on collection. P0207 Receipts of surplus freight/passenger fare by Indian Airlines companies operating abroad. P0308 FC surrendered by returning Indian tourists. 07 Financial Services P0701 Financial intermediation except investment banking – Bank charges, collection charges, LC charges, cancellation of forward contracts, commission on financia! leasing etc. P0702 Investment banking – brokerage, underwriting commission etc. P0703 Auxiliary services – charges on operation & regulatory fees, custodial services, depository services etc. P0806 Other information services- Subscription to newspapers, periodicals, etc. 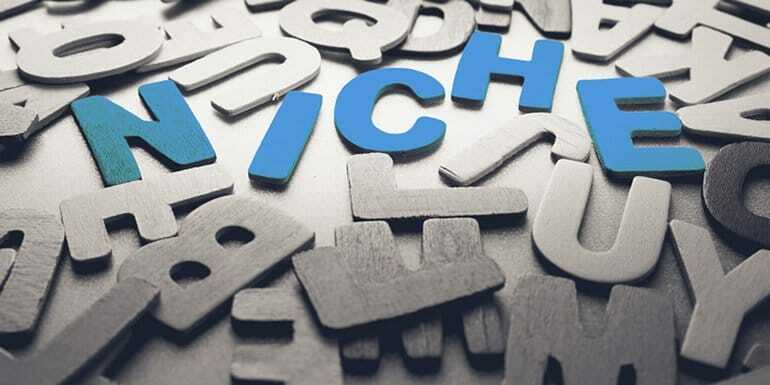 09 Royalties & License Fees P0901 Franchises services – patents.copy rights, trade marks, industrial processes, franchises etc. 10 Other Business Services P1001 Merchanting Services – net receipts (from sale and purchase of goods without crossing the border). P1002 Trade related services – Commission on exports/imports. P1010 Agricultural, mining and on -site processing services – protection against insects & disease, increasing of harvest yields, forestry services, mining services like analysis of ores etc. 11 Personal, Cultural & Recreational services P1101 Audio-visual and related services -services and associated fees related to production of motion pictures, rentals, fees received by actors, directors, producers and fees for distribution rights. P1503 Remittances (receipts) by residents under international bidding process. 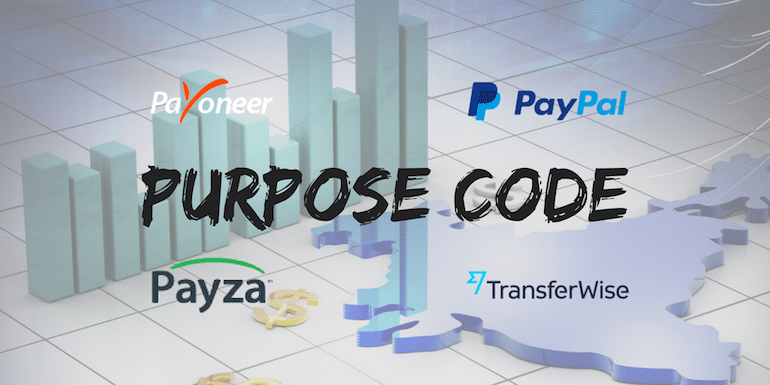 Read: What Purpose Code India Freelancers Should Use for Receiving PayPal Payments? Similarly, for payment of money in foreign currency, a similar purpose code exists in the official PDF. They start with an S.